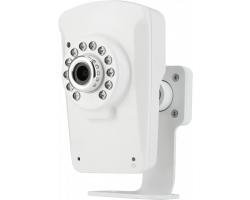 The Aeon ID 1080p HD Wi-Fi Wireless Video Monitoring IP Camera is a powerful security camera that helps you keep an eye on your home or business. It records full 1080p HD video and you can livestream your footage over the Internet using your smartphone, tablet, or computer. It’s perfect for theft surveillance, monitoring your employees, or for watching over your loved ones. 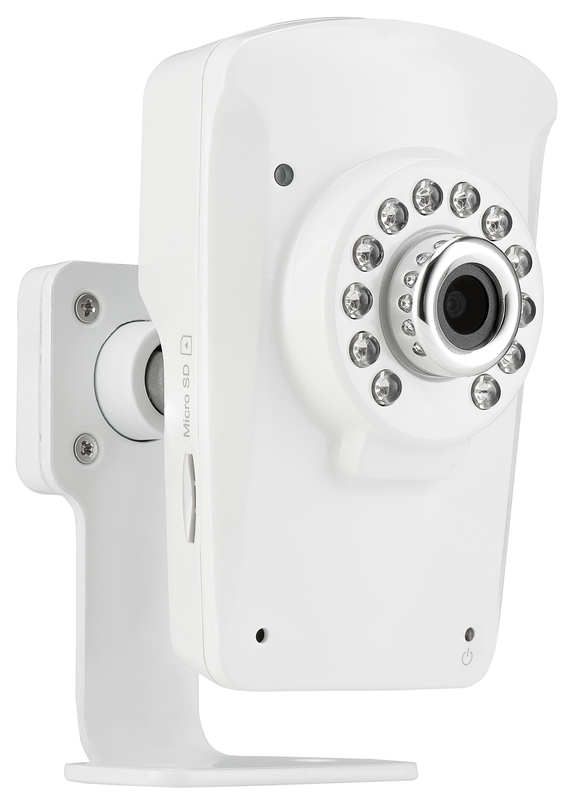 Take control of your property with the Aeon ID 1080p HD Wi-Fi Wireless Video Monitoring IP Camera. As a top-of-the-line security camera, the Aeon ID records full 1080p HD video and audio. It captures faces and other important details clearly across long distances, so you’ll be able to see exactly who’s coming onto your property. The camera also comes equipped with full night vision. If anyone is sneaking around your home or office in the middle of the night, the Aeon ID will record all of the evidence. The camera also lets you livestream all of your videos over the Internet using your smartphone, tablet or computer. Just download the included app and you can view, download, or manage all of your files from anywhere in the world. Up to 16 people can watch the live feed at the same time. Once you’ve created your free account, you can share your login information with anyone else that might need access to the footage such as your partner or a colleague. You don’t have to keep staring at the live feed waiting for someone to break into your property. The camera will send you a message on your smartphone, tablet or computer when it detects motion in the room. As soon as you see a notification pop up from the app, you can login online to see what’s going on in real-time. 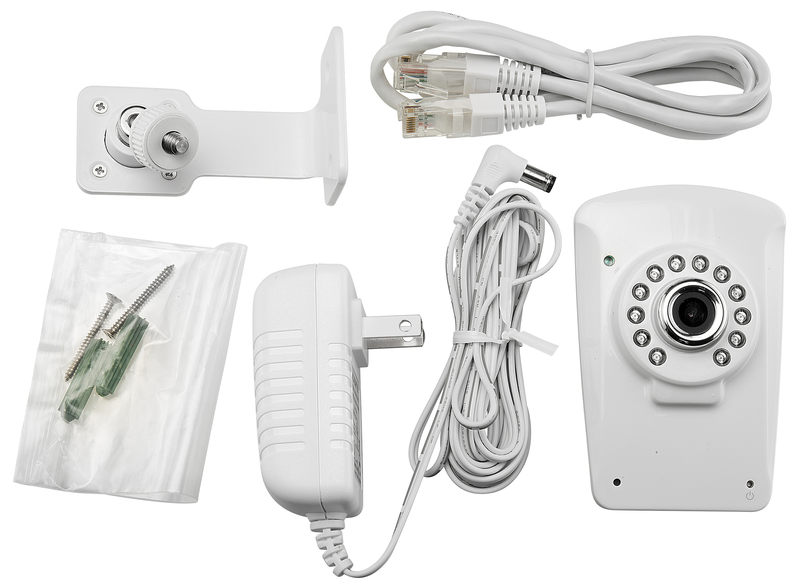 You can rest assured that the camera will notify you if anything out of the ordinary happens. The camera can also be used as a baby monitor with its built-in two-way speaker. You can talk through the camera to anyone that’s in the room using your smartphone, tablet, or computer. If someone breaks onto your property, you can use the speaker to scare them away or to alert them that the authorities are on their way. When it comes to keeping your property secure, you might need more than one security camera. You can connect up to 32 Aeon security cameras together on the same system. When you login to the app, all of your security footage will be in the same place. You can check up on multiple locations around your property in just a few seconds. The Aeon ID camera gives you multiple options when it comes to managing and storing your footage. 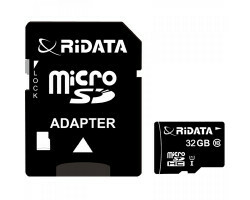 If the camera is connected to the Internet, you can download your files directly to your computer or smart device. 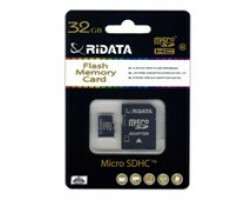 This version of the camera also comes with a 32GB memory card, which can store up to 12 hours of HD footage. 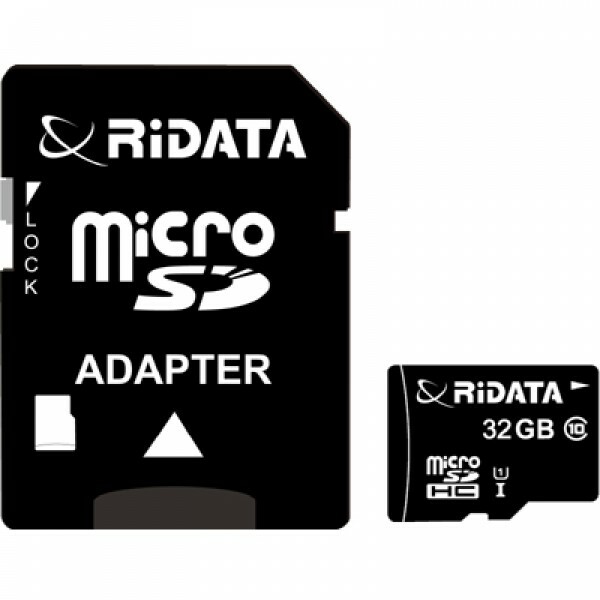 If you don’t have access to the Internet, you can store your files on the camera and then manually transfer them to your computer. 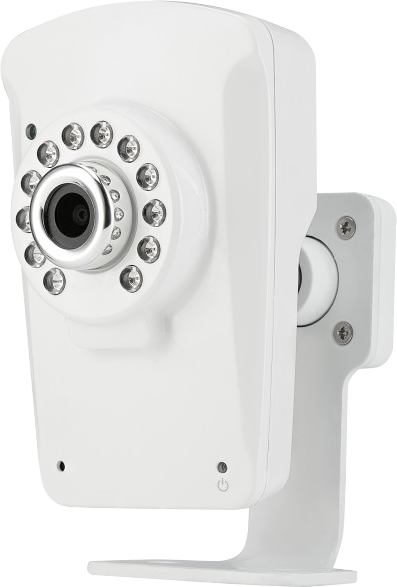 Overall, the Aeon ID is a reliable security camera that’s perfect for around-the-clock surveillance. From keeping an eye on your nanny to watching over the valuables in your office, this powerful device does it all. 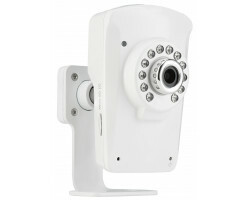 Get complete peace of mind with the Aeon ID 1080p HD Wi-Fi Wireless Video Monitoring IP Camera. Dimensions (W x D x H): 62mm x 95mm x 34.8mm; 2.4 in. x 3.7 in. x 1.3 in.